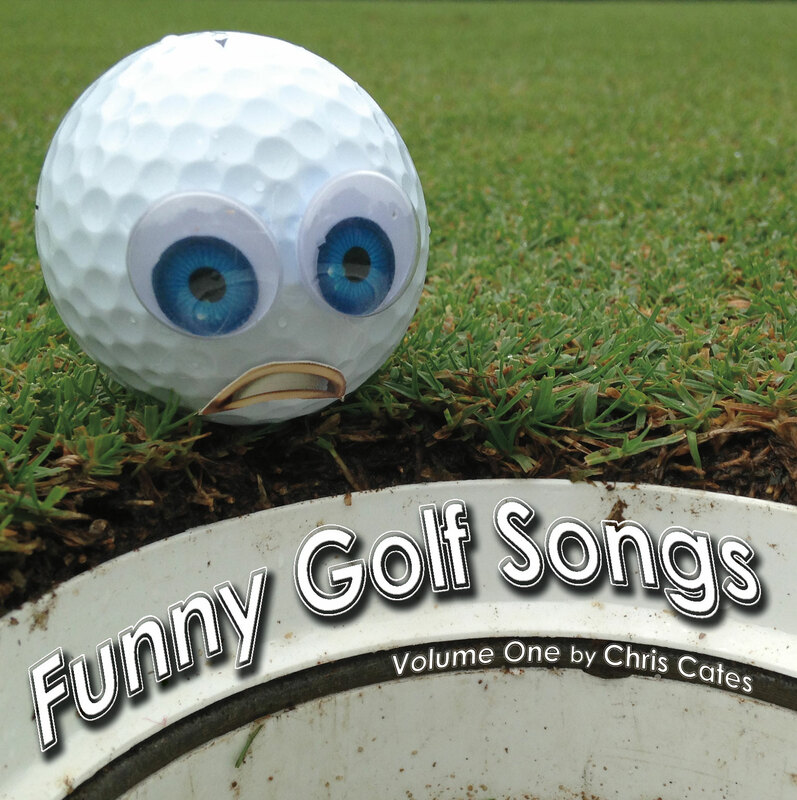 Funny Songs written by Chris Cates for 365 Songs for 2010. It’s Super Bowl Sunday, so of course I’m going to post my funny Super Bowl Song Video. It’s a tribute to all the random, terrible for you food, that has to be consumed during the big event. Thanks for watching! Buy the song on iTunes or CDBaby! Now available on iTunes etc! It’s that time of year again to revisit my Super Bowl Sunday Song. I hope you get some good catering ideas from it!! We may be sitting in the hospital and I personally had to run a solar job all day but I am obligated to post my Black Friday Song. Hopefully this makes you laugh while you’re beating up the old lady beside you to get that hot item. Good luck! It’s that time of year again for my Super Bowl Sunday Song to rear it’s sticky, cheesy, yummy head. Maybe you can get some recipe ideas from it!